It is heartbreaking to hear of Jewish boys going to do battle in a place where terrorists set up shop in mosques, schools, and hospitals. It is revolting to think of the terrorists using children as human shields. It is agonizing to learn of the pointless deaths which occur because Jewish defense forces are trying to do the impossible in this defensive war: route out terrorists, yet preserve civilian lives. Could the deaths of both Jews and Arabs have been prevented if us Jews truly recognized the special purpose of the Land of Israel and held it close to our hearts? In 2005, the Israeli government evicted thousands of Jewish families from their homes. They were forced to abandon the twenty-one towns they built, and their schools, synagogues and shops. They were sometimes literally dragged out of their homes and turned into refugees. And, the businesses they had labored over, businesses which employed Jew and Arab alike, were shut down. When Israeli politicians handed Aza (pronounced Gaza in Arabic) over to the Palestinian Authority along with millions of dollars worth of buildings, as well as a booming greenhouse produce industry, they did it, they said, for the sake of peace. It was a peace that never came. Instead, many thousands of missiles (often called “rockets”, which is a rather lame term for such frightening killing-projectiles) have been slamming into Israel civilian centers and threatening the lives of Israeli civilians, again, Jew and Arab alike, for almost a decade. After the eviction, the Arabs, who were handed, for free, the beautiful homes, greenhouses, synagogues, and other structures built by the Jews, destroyed many of them. They blew them up or tore them apart. Instead of building their much longed-for Judeinrein state with the millions upon millions of euros and dollars in aid they received, and settling in the gorgeous towns they inherited, they voted a terrorist group into power to further their martial, not national, ambitions. And I don’t blame them, really. Because until we Jews truly understand that the Land of Israel is unique on Earth, that it is a place where Godliness and peace must dwell, until we learn that our goal should be to reach our individual and collective spiritual potential in this Holy Land God gave us, we’ll never have peace. If we don’t recognize the Land of Israel’s sanctity, if we don’t recognize the special privileges and responsibilities that are required of those who live in the land, then those who want to harm us won’t respect our right to live in the land. Dwell in the Land and Cherish faith. Rebbe Nachman of Breslov made his pilgrimage to the Land of Israel in 1798-1799, where he visited the Jewish communities of Haifa, Tiberias, and Tsfat. The Rebbe spoke passionately of his trip to the Holy Land. He talked about how he changed and grew after he walked his daled amos, four steps, there. When we are sensitive enough to feel how precious this special Land is, it’s natural for us to feel tremendous gratitude to God. 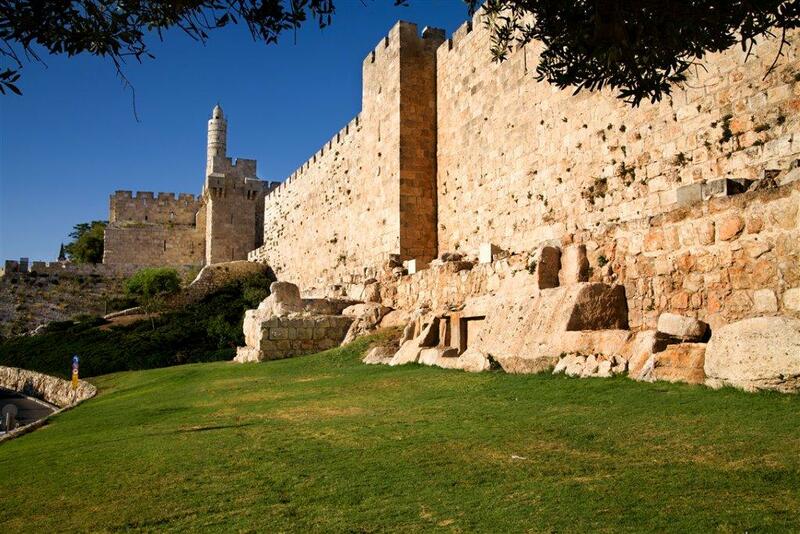 Whether we live in Eretz Yisroel, visit its holy places, or merely yearn to go there one day, God willing, we should understand that every step a Jew takes on that Holy Land, is charged with tremendous spiritual potential. If we don’t make this our reality, can we expect that those who want to kill us will respect our rights to this Holy Land? This post is in the merit of Lior ben Sigal, may Hashem protect him. thanks for following Bracelets for Shelters; just wanted to let you know that the new address is http://israelstudio.wordpress.com/ we are making some changes!